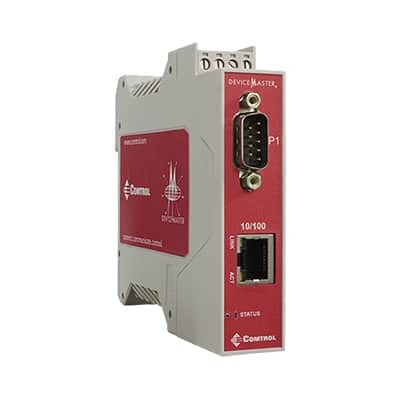 The DeviceMaster EIP-2101 provides connectivity from a wide variety of EtherNet/IP controllers and applications to a vast array of serial and Ethernet TCP/IP raw/ASCII devices. 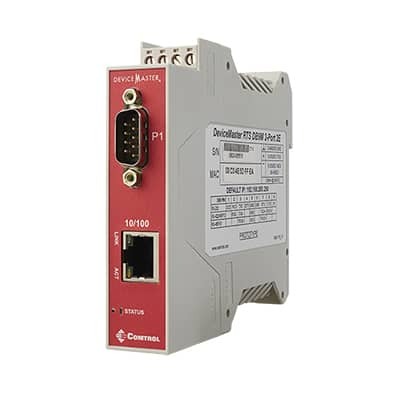 With this gateway, you can connect virtually any EtherNet/IP based PLC, SCADA, HMI, OPC Server or other controller to ASCII interface barcode scanners, RFID readers, printers, encoders, weigh scales, vision systems and many others. DeviceMaster EIP-2101 embedded web pages provide many capabilities not found in standard gateways. It can be configured to most any environment in just minutes. Diagnostics pages greatly simplify maintenance and trouble shooting. System web pages provide the tools to update firmware, backup and restore configurations, and selectively restore defaults. Download PortVision DX, a remote management and network configuration application that makes it a simple task to detect and manage every DeviceMaster on the network. It can also be used to facilitate firmware updates, troubleshooting, and remote administration. Dimensions 4.52" x 3.9" x 0.9"
ESD Surge ProtectionProvides minimum of 25KV protection for all serial lines. All Ethernet components are rated to 1.5KV magnetic surge protection. 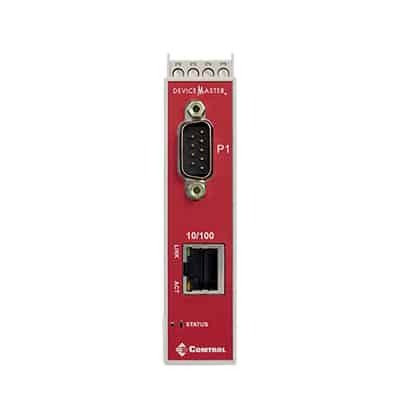 • Connectivity to high-speed devices. Supports message rates as high as 50 updates per second when receive mode is configured to Write-to-Tag/File. 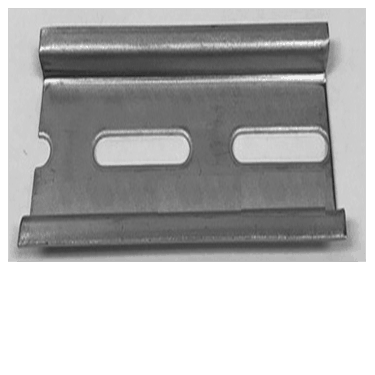 Package Dimensions 5-11/16" x 5-11/16" x 3-3/8"